WOW! Three new GREAT September specials just announced!! To shop for these and other great doTERRA essential oils and beauty products, please hop over to — http://www.mydoterra.com/amyumphrey or drop me a comment or note. I would love to answer any questions 🙂 Have a great day!! A beautiful blend of powerful essential oils, Immortelle Anti-Aging Blend is formulated to protect and nourish skin while helping to reduce inflammation―a major contributor to the aging process. 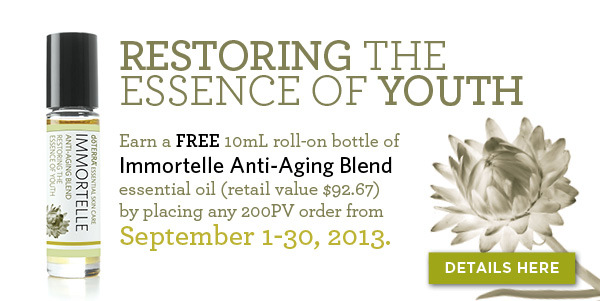 Supporting skin health at the cellular level, these essential oils sustain smoother, more radiant and youthful skin. Eucalyptus is the Product of the Month! Because of the many influential compounds found in eucalyptus, it is a key ingredient in cough and throat medicines and chest ointments. Eucalyptus is used widely both for its calming and clearing properties as well as to ease breathing. For aromatic or topical use. 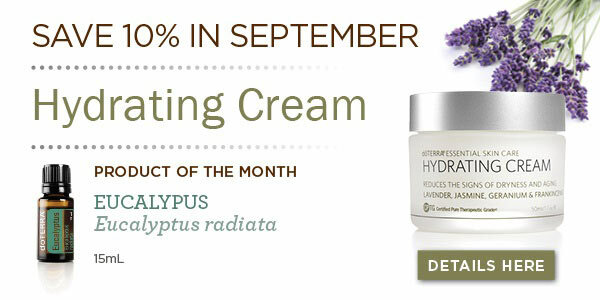 And the sale special for September is 10% off Hydrating Cream. The intensive moisture your skin has been waiting for, dōTERRA®’s Hydrating Cream is packed with emollient-rich ingredients and effective anti-aging combatants for smooth and luxuriously hydrated skin. Its creamy formula provides an immediate burst of active moisture without leaving an oily residue. Carefully chosen ingredients are designed to assist regeneration of mature skin, as well as helping to reduce the visible signs of aging due to both natural and environmental causes. dōTERRA Hydrating Cream aids in strengthening the dermis and restoring balance to the skin for a more youthful and glowing appearance. 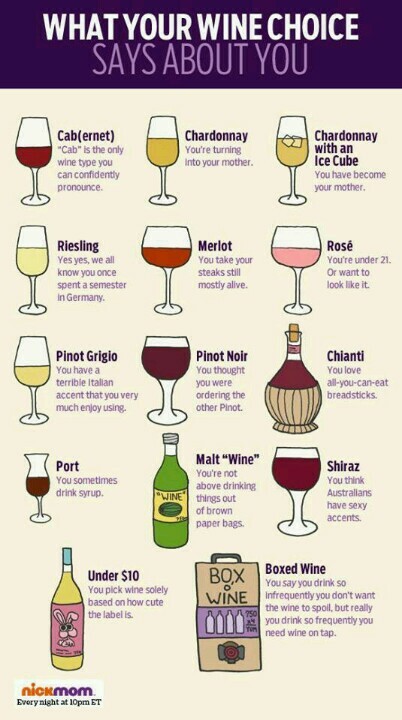 Perfect for use day and/or night. 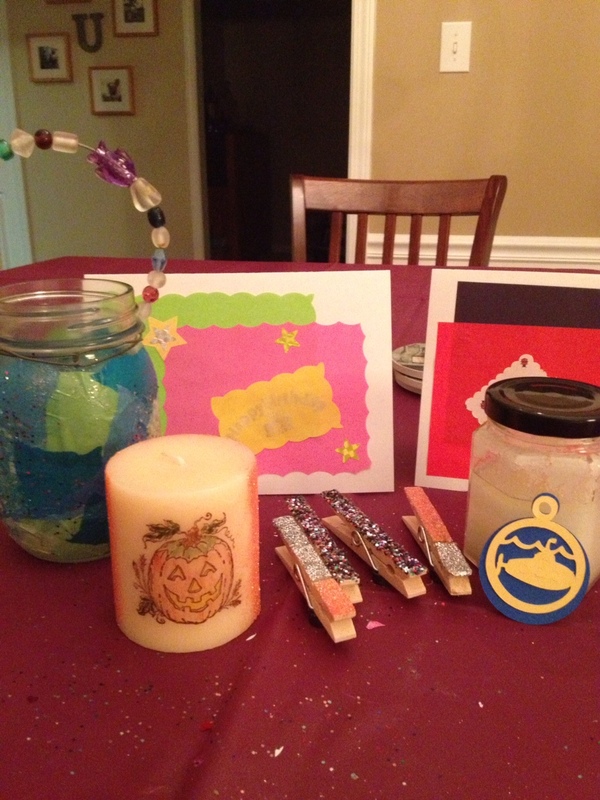 Modge Podge lantern – mine was an ocean theme with subtle glitter. 2 scrapped greeting cards – perfect when you don’t have time to run to the store! A stamped candle – I added orange glitter all the way around it, too. Glittered clothes pin magnets – perfect for hanging photos or kids artwork! 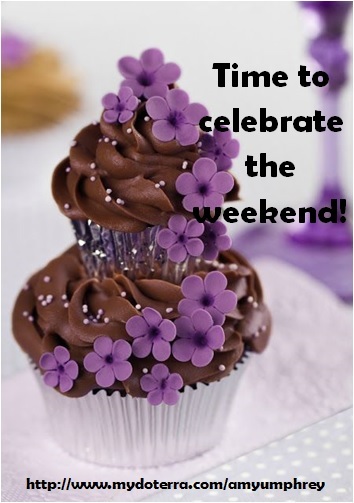 Salt scrub with peppermint or lavender essential oils – smells great & leaves skin so soft! 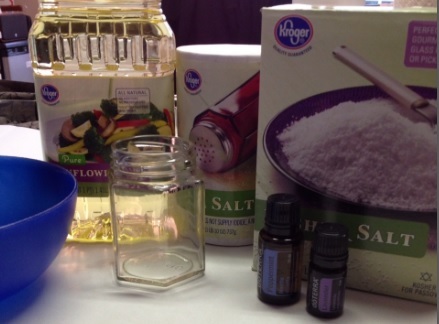 Mix all ingredients and place in a jar. To use, simply massage paste into skin, enjoy the aromatherapy session and then rinse. 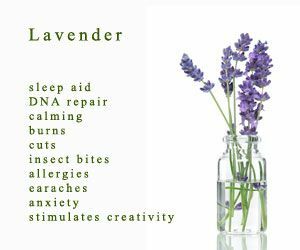 Mine has to be doTERRA’s Lavender essential oil these days. I find it so calming and when I diffuse it, it brings a sense of peace to the whole room. And it really works on small cuts and helps with splinters. Smells heavenly and useful…NICE! On Guard Foaming Hand Wash is perfect for going back to school and the upcoming flu season!